AIR India and other domestic airlines are "running in profit", Union Minister Jayant Sinha said even as the government mulls possible privatisation of the debt-laden national carrier. He said the government would have to bring a "transformation" in Air India to make it a "good" airline. NITI Aayog has proposed total privatisation of the national carrier, which is sitting on a debt pile of Rs 52,000 crore. 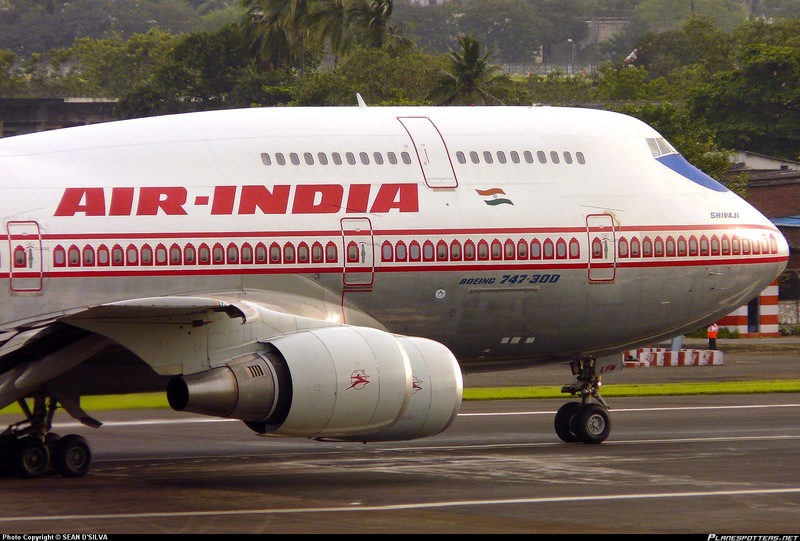 Addressing a press conference in Pune on June 14, the Minister of State for Civil Aviation, said the government is currently deliberating on the issue of ownership of Air India and Cabinet will take a decision in this regard. "The current numbers suggest that our airlines are running in profit. They are not running in losses. Even Air India too is in profit," he said. Replying a query, the minister said that government aims to make Air India a "great global airline". "We want to make Air India a great global airline and to make it happen, we need to transform it. "We will have to change the operations, we will have to alter balance sheets, we will have to change the product's quality and we will have to make changes in route network also," he said. Air India is currently surviving on a Rs 30,000 crore bailout package spread over 10 years announced by the Manmohan Singh government in 2012, is working on ways to improve its financial position. "We are fortunate that oil prices have come down. The cost of aviation turbine fuel has come down 40 to 50 per cent and because of that flying has become affordable," Sinha said. The minister said the government has undertaken efforts to further bring down various charges, including those related to airport and landing. Saying that the aviation sector has seen growth, the minister said that air tickets have become cheaper and affordable, as a result of which the common man too is flying. "As far as the passenger trips are concerned, in the last three years, there is a 70 per cent rise. So it is wrong to say that the aviation sector is running into losses, in fact they (airlines) are in profit," he added. He said there are currently 500 commercial jets in the country and more than 850 new jets are on order. "The new order has been placed because they are in profitable business and sustainable too," he said. "We have also put a price cap in UDAN scheme to make the ticket more affordable to the common people. Our aim is to connect 200 more airports in the next few years as our goal is to provide airport to every person within the radius of 150 km," he said.